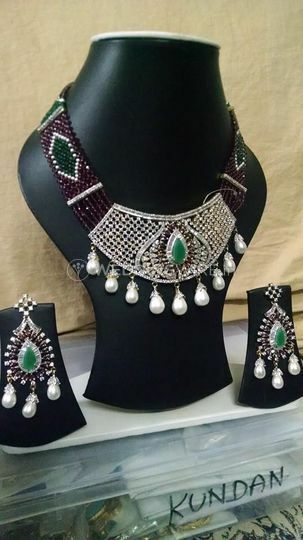 K. V. Jewellers ARE YOU A VENDOR? 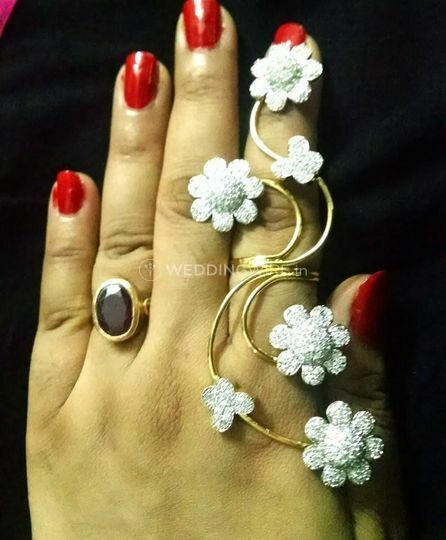 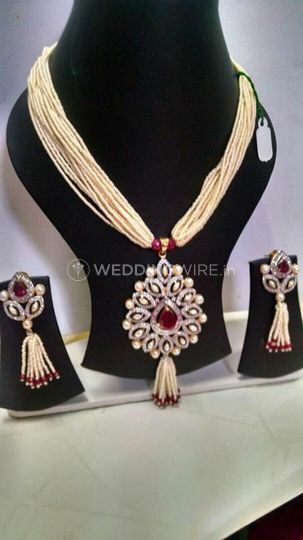 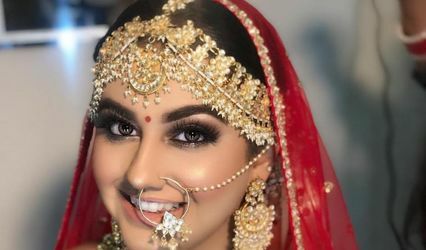 Brides everywhere wants to look perfect on their special day and to complete your bridal ensemble, getting the right jewellery is very important. 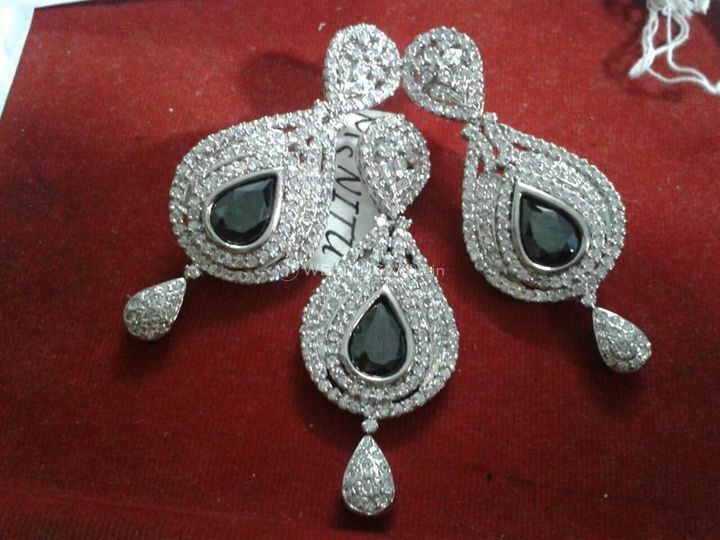 If you are looking for a great store to buy ornaments for different occasions, without breaking the bank, K. V. Jewellers is an ideal choice. 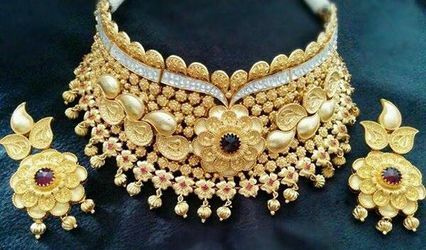 Located in Faridabad, K. V. Jewellers features all the latest designs and fashion in bridal ornaments that will complement and complete your ensemble elegantly and beautifully. 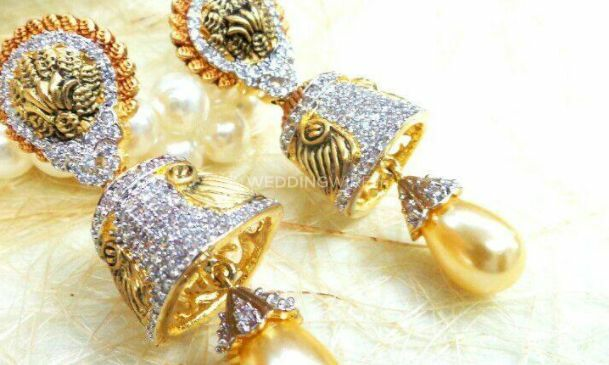 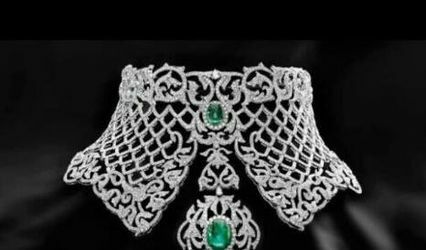 Beautiful jewellery of any type is a joy to see and wear, and if it’s your bridal ornaments then it is something really special. 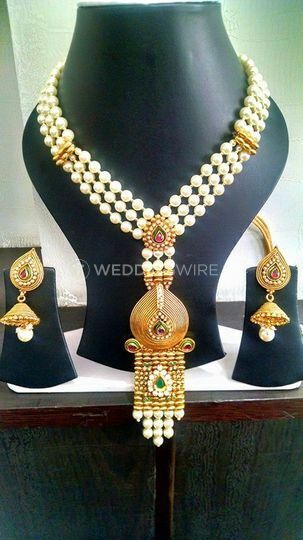 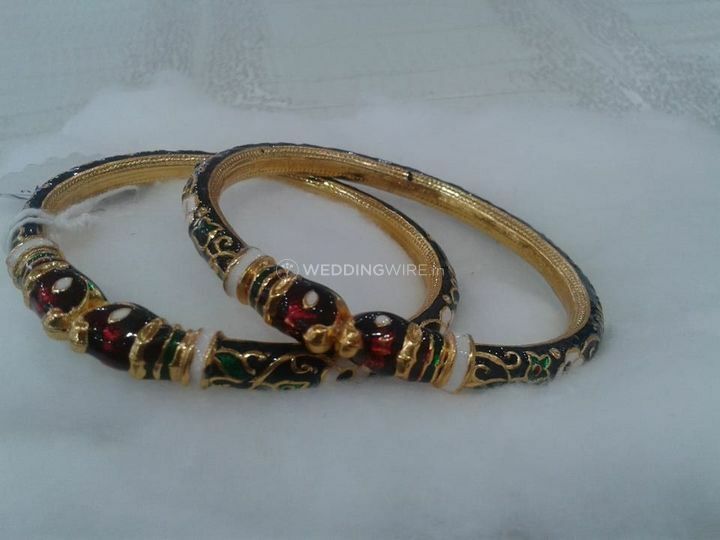 K. V. Jewellers offers the opportunity to select the best designs for all your wedding related functions. 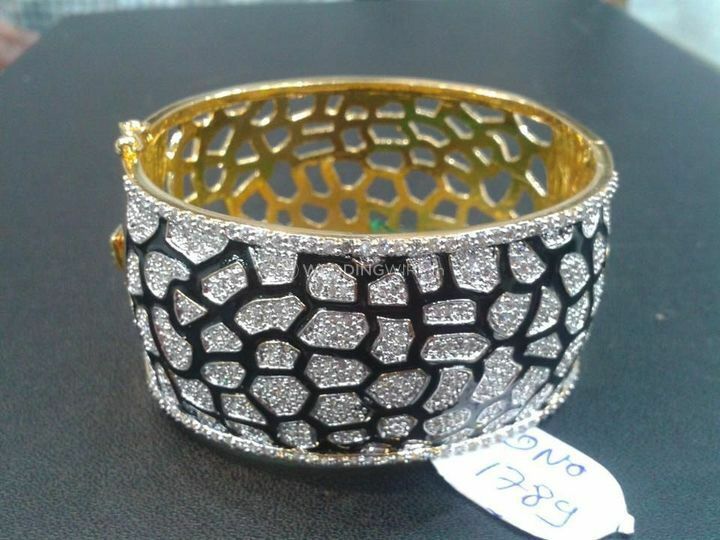 Exceptional pieces, delicate and well-made, that is what makes the products of K. V. Jewellers so different. 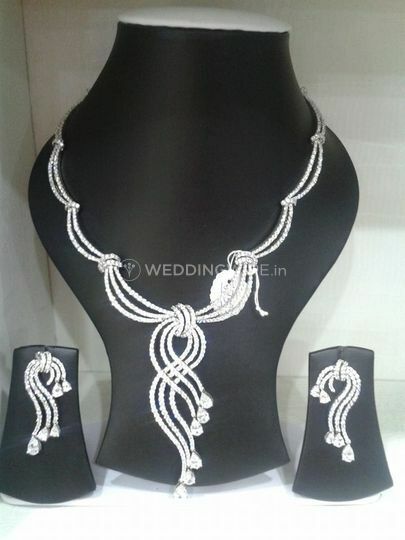 It has a wide array of various jewellery items that you can choose, like stunning bridal sets, ornate bangles, dazzling earrings, eye catching rings, elegant necklaces, anything your heart desire, you will find it, within your budget at K. V. Jewellers.